"Celebrating cultural diversity means opening up new perspectives for sustainable development and promoting creative industries and cultural entrepreneurship as sources of millions of jobs worldwide – particularly for young people and especially for women. Culture is a sustainable development accelerator whose potential has been recognized in the 2030 Agenda for Sustainable Development adopted by the United Nations." 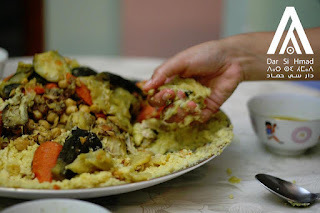 Arabs and Imazighen, gnawa and ahwach, couscous, tajine and m’smen, washed down with a cup of fresh mint tea. What do these all have in common? They all mix together in a way that is special to Morocco’s character. For centuries, Moroccans from small villages in the snowcapped Atlas Mountains, bustling metropolises like Casablanca, and dry lands in the Sahara have gathered around a rich variety of music, food, and drink. While life in these three different landscapes looks vastly different, the exchange of ideas and peoples through trade and movement has created a beautiful blend of cultures that has come to be "Moroccan" - while a diversity of elements remain unique to specific communities. Morocco is currently home to two major ethnic groups, the Arab and Amazigh (or Berber) - but each of these groups has many subcultures, the two have been integrating for centuries, and many others have left their mark on the country's culture. promote human rights and freedoms. Dar Si Hmad's full name is "Dar Si Hmad for Development, Culture and Education". Celebrating culture, valuing diversity, and promoting intercultural exchange is core to the organization's identity. We believe that culture is a powerful way to initiate dialogue, build understanding, and develop communities. 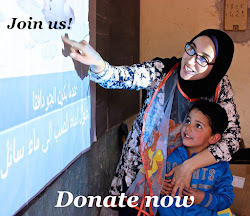 Our Ethnographic Field School (EFS) program makes the most of this and our belief in the power of culture. EFS courses promote cross-cultural understanding and exchange. In the typical warmth of Moroccan hospitality, Dar Si Hmad regularly opens its doors to international researchers and student groups to discover Southwest Morocco through the EFS program. 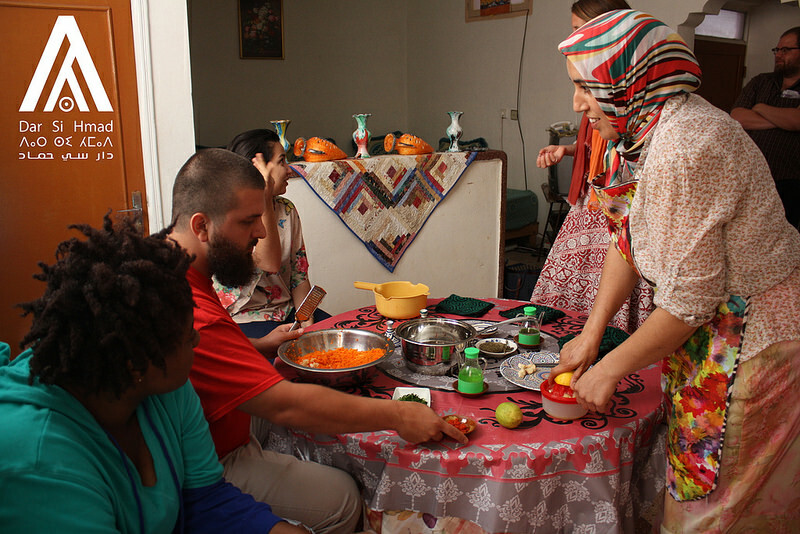 International researchers and students can benefit from curricula designed to uncover the many facets of Moroccan culture through language courses, excursions, and interaction local communities. 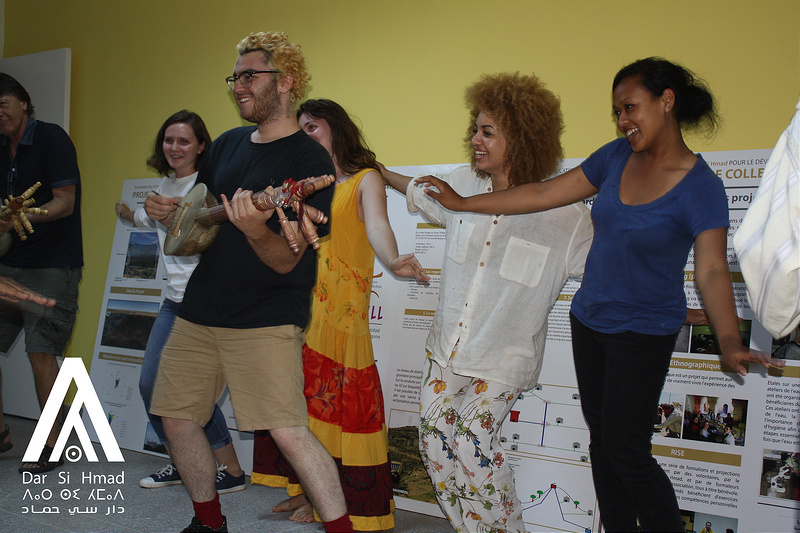 Our Ethnographic Field School focuses on learning through interpersonal interaction, promoting local cultures by facilitating honest and equitable visits with foreigners hoping to learn and share. 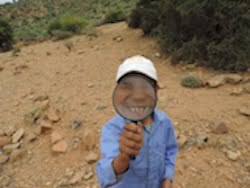 EFS has inspired researchers and students to undertake academic research projects and engage with communities in southwest Morocco. 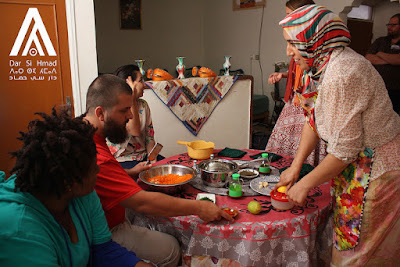 During their time here, participants learn everything from how to press argan to create oil to darija (the Moroccan Arabic dialect) and Tachelhit (the local Tamazight variation). Students explore women's handicraft cooperatives, village traditions, and musical forms. Dar Si Hmad believes that these face-to-face interactions enable learning to go both ways. Celebrating cultural diversity is about appreciating and sharing your own while engaging with others'. The experiences that both local and visiting EFS participants carry with them reshape perspectives of the other - in the rural homes of Southwest Morocco and the urban homes of Midwest America. Encounters become the catalyst for eye-opening conversations surrounding Morocco and the world. On this World Day for Cultural Diversity for Dialogue and Development, Dar Si Hmad encourages all of you to step outside of your comfort zones, look carefully at your surroundings, and discover how you can impact those around you and develop your communities by seeking opportunities for cross-cultural dialogue. Water RISEs: "This is life!"